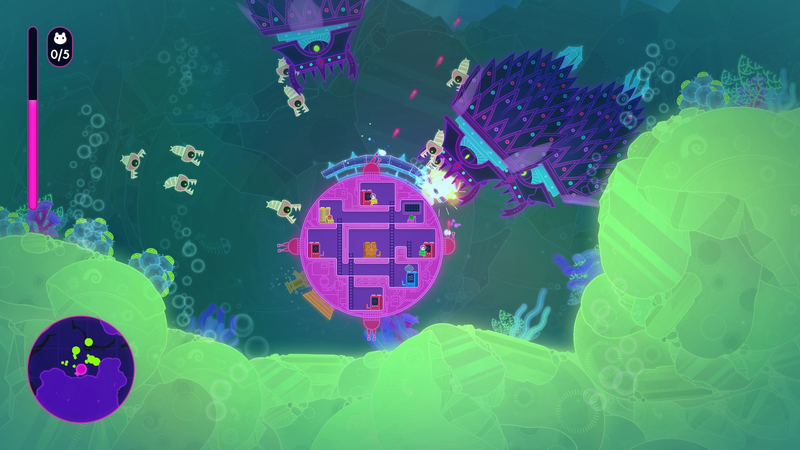 Listen in as Mike and Brenden play Asteroid Base’s Lovers In A Dangerous Spacetime. The game is currently available on Xbox One, PS4, and Steam, and is FREE as part of Xbox Live Games with Gold during the month of February. The game is absolutely fantastic and can be had for free on Xbox One right now! On top of playing through Lovers In A Dangerous Spacetime, we talk about Brenden’s bowel movements, Super Bowl commercial predictions and hopes on top of what has already been revealed, and whatever else has been going on in gaming and nerd culture! As always, you can enjoy the podcast on iTunes and Soundcloud or stream it right down below! Make sure to subscribe and share!